Online branding, design, and development are very important factors that determine successfully tailored business websites and product promotions. 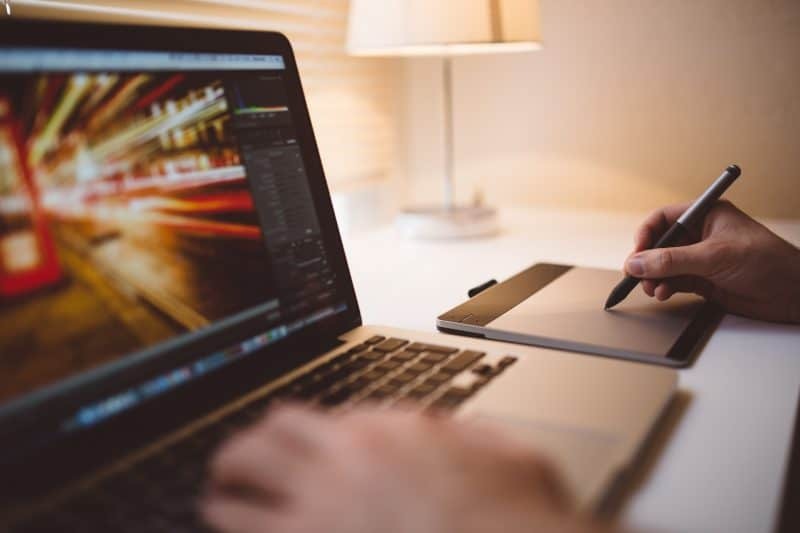 The roles and purposes of design in online branding vary from that of development but both balance each other in a way that helps make product creation and digital marketing more effective. Bridging the gap and finding the perfect harmony between the two is a challenge that boggles several business owners, and this article aims to solve that dilemma. A designer is in-charge of interface features, graphics, color scheme, typography, and navigation of menus on websites. The job of a designer goes beyond artistic rendering and illustration. Designers are also at the center of different industries like architecture, fashion, and web design. In addition to that, designers function as the mediators that guarantee ideas and concepts are translated into a design that accurately reflects user experience. Designers coordinate with the people who will provide the details needed to render the initial layout or design. As they are given the concepts, designers will then take charge of the design process, combining the objective and subjective elements (functionality and applicability) from the information provided to come up with an initial visual representation. It is this stage in designing that requires designers to be able to integrate functionality with design and produce an effective and relevant tool for marketing and audience engagement. Meanwhile, a developer focuses on directing the algorithms behind a particular process or set of organized rules to bring about and end-product that’s functional and user-friendly. They test and maintain software programs for applications, websites, and computer operating systems. From writing codes and translating software’s functional conditions to documenting and testing software programs, developers are in-charge of acquiring the most suitable solution in a way that customers can understand and easily use it. The responsibilities of a designer and a developer are linked; but the lack of communication is what inhibits the cohesive and clever creation of a product. Designers and developers have different approaches to solving certain problems they encounter while working on a project. A beautiful and eye-catching design layout for a website may become quite a challenge to translate into a code, which will then affect the project’s deadlines along with how the development of product. In the same manner, a very usable gadget with carefully coded smart features may not be as efficient if it is not presented in a simplified design that users will be able to comprehend. Design and development follow different rules and methods, but that does not mean it is impossible for the two to speak the same language. Since design will always come first in developing websites, taking the time to help elaborate the technical aspects of creating a website to the designers will help cut costs and wasted efforts in the future. Developers should inform and show designers which design elements are difficult to translate into a code from those that are not. Likewise, designers must present the overall look and aesthetic they envision for the brand they are working on. During discussions of the initial website’s design, designers can ask developers to sit with them and give them a preview so that any possible code issues can be identified early on. One helpful tip for designers when designing a web page is to envision the design to make it responsive to different screen resolutions. Designers should clearly and properly label design files to avoid confusion. Layers must be grouped accordingly based on the pages and sections of the website. Although it can be more time-consuming on the end of the designers, color-coding certain elements that interact with each other, such as hover and click states, is also ideal. As developers begin to code the given design, an open communication line with the designers should be maintained. This way, it will be quicker to clarify certain details and questions about the design as the development process continues. It is better to solve any issues encountered with the design or the development of the website early on, rather than let it pile up and then watch the entire procedure end in a disaster later on. There are online tools for team collaboration such as Slack and Wrike that make exchanging of files and organizing conferences with different departments in an office easier and quicker. The problem with using different channels of communication is not all individuals in a specific team will not receive the same amount of updates or information on the progress of the project they are working on. Making sure that important files are uploaded and shared in a singular location, as well as creating rooms for every group involved in creating a website or implementing a project will minimize miscommunications and keep the entire team consistently updated. Letting designers and developers openly discuss the basic and advanced concepts and skills involved in their work is a great way to obtain mutual knowledge about each other’s roles. 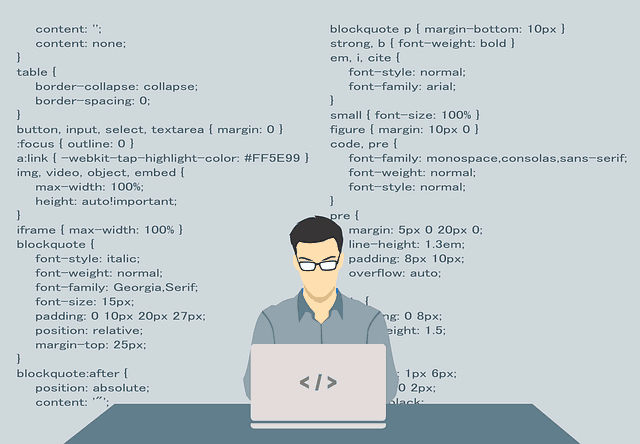 Designers will be able to pinpoint whether a design concept will require complex coding or not, while developers will also have a chance to view the website’s elements better and from the designers’ perspective. Keeping tabs on important design and development trends together as a team, will help solidify teamwork and provide a harmonious avenue where new concepts and ideas can be tested. Design and development are complementary processes that are both needed to acquire a common goal—and that is to enhance a business’ digital branding efforts and impact the right audience. After all, finding a common ground that lets algorithms along with aesthetic and visual appeal blend into a practical end-product is one of the secrets behind acquiring customer satisfaction and trust. Want to contribute to NMS or SMS Go blogs and work with us in cross-promotions? Contact us and we can discuss how we can share content that will benefit both our businesses!